Hello all! There's a new kickstarter in town. 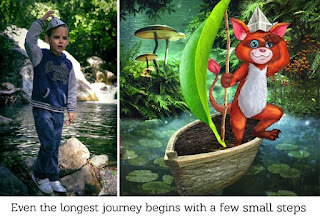 This one is called Game Tale, a beutifully illustrated children's gamebook aimed at 3-9 year olds. It looks absolutely delightful and you should definitely check it out and back it over on the kickstarter page.